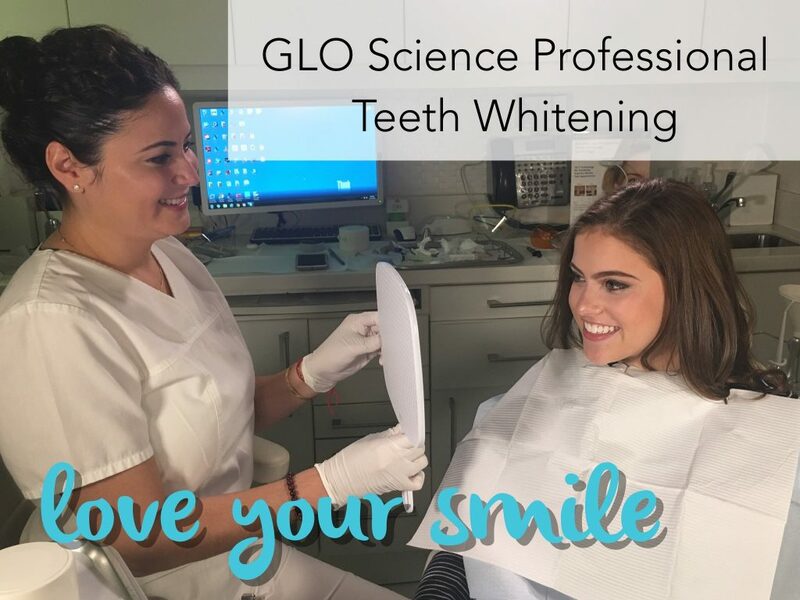 Teeth whitening is a great way to bring a healthier and more youthful look to your smile, and it is the ideal finishing touch to any cosmetic or restorative dentistry enhancements. Now that your teeth have the shape and structure you have always wanted, why not draw attention to them with a dazzlingly white smile? With the proper whitening approach and a healthy mouth, tooth whitening is very safe. Tooth whitening in an unhealthy mouth could cause complications. That is why it is important to be under the direct supervision of a dental professional during the process. At Waxahachie Family Dentistry®, we strive to bring all the comforts of home to our patients each day. Relax in our comfortable office with television, movies, music, and internet. Visit us soon to experience one-of-a-kind dentistry delivered gently and with the most outstanding aesthetic results. We are GLO Science Professionals. 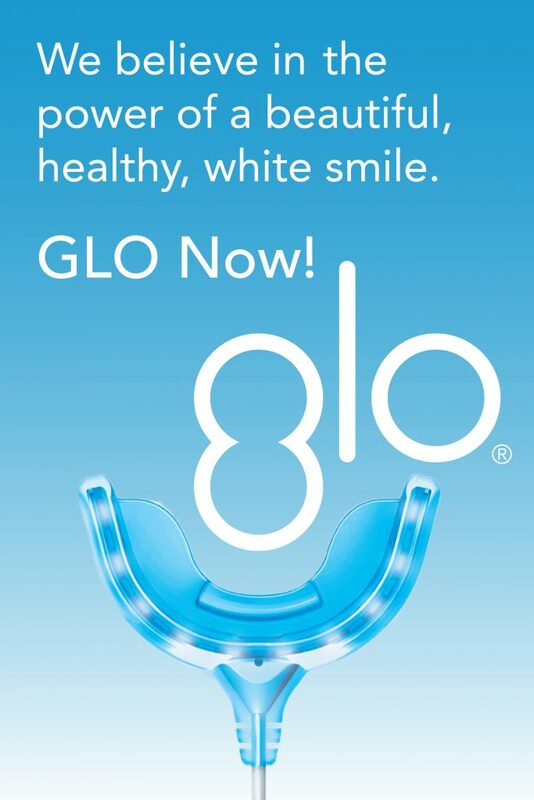 Innovative and award-winning teeth whitening and oral health care solutions for your dental needs.